On the hunt for boxes that exude a certain aspect of luxury? Well, you have come to the right place then. 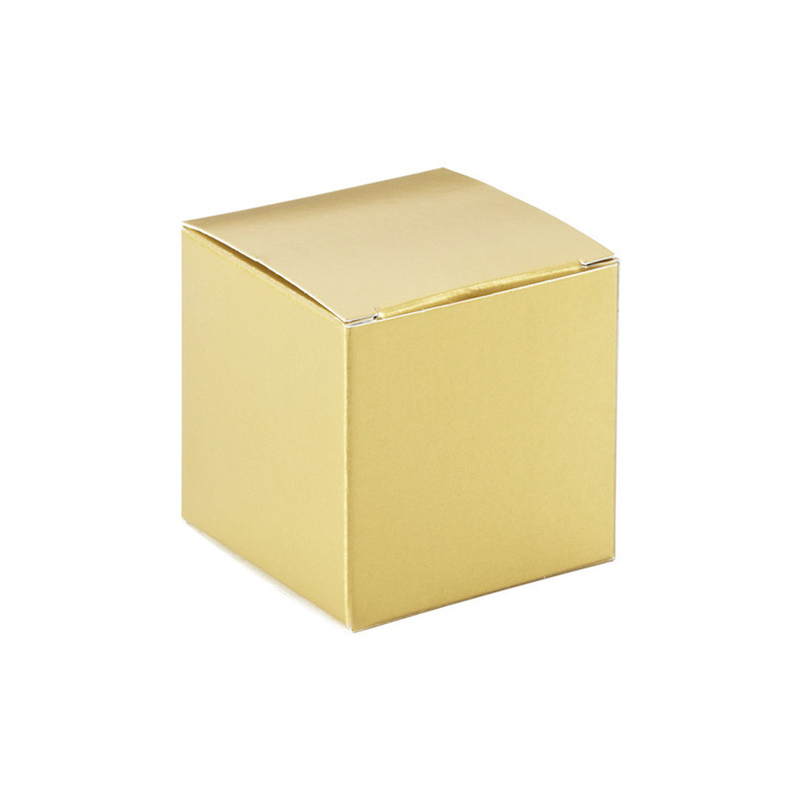 We offer gold foil boxes that you can customize to however you seem fit. You can customize the shape, design, and size of the box among other things. You also decide the quality and thickness of the gold sheet. You can opt for a plain box or get a design printed. If you are confused regarding the design of the gold foil box, then our professional and cooperative team will provide you guidance. And for that, we will not charge you a single penny.